Do T4 and T3 Levels Need to Be Viewed Alongside TSH Levels? Can T4 and T3 Be Normal When TSH Is Elevated? Low T3 – Is It Relevant? 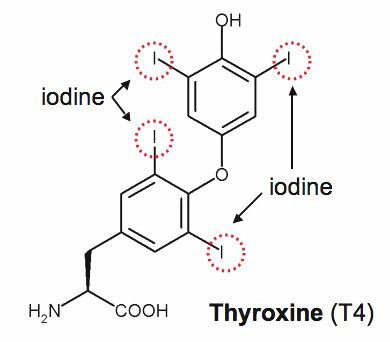 This is what T4 (Thyroxine) looks like. It’s bound to 4 iodine molecules, while T3 is bound to 3. T3 is the active form of thyroid hormone in that it influences many body processes, in particular the regulation of metabolism (1, 2). 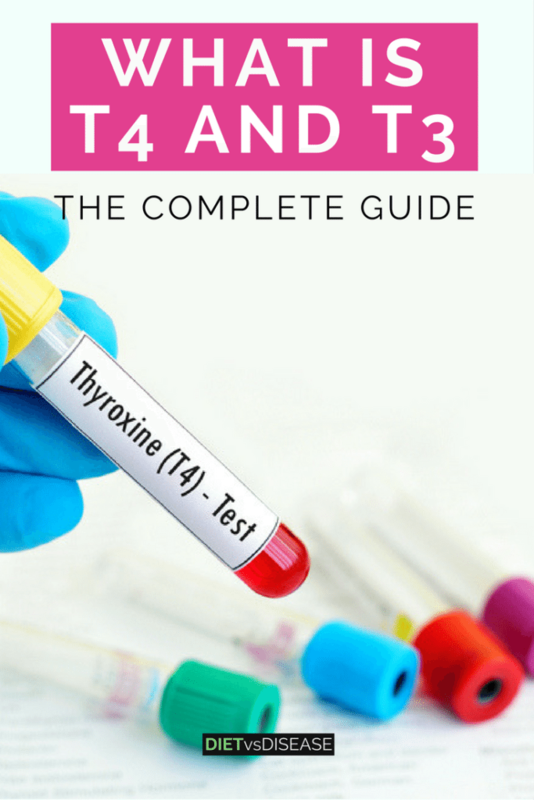 T4 and T3 levels are regulated by thyroid stimulating hormone (TSH) – you can read the full guide on TSH here. 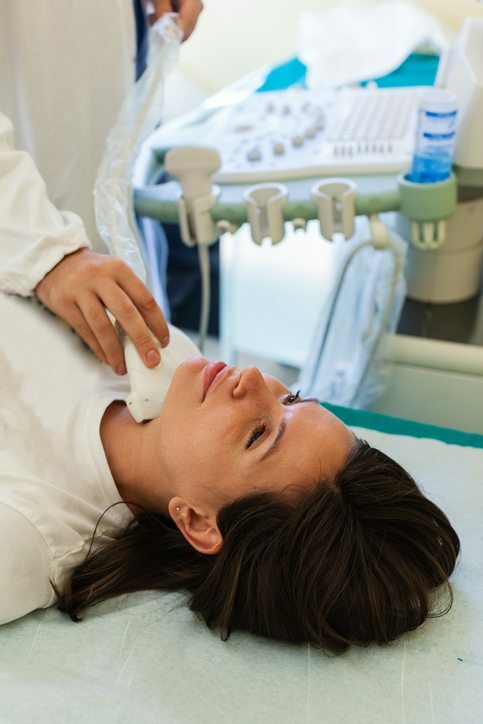 Thyroid hormones are vital to the growth and development of a fetus. This means the production of T4 and T3 in pregnant women increases by up to 50% (5). Recent studies suggest more research is needed to determine more specific cutoff points (6). 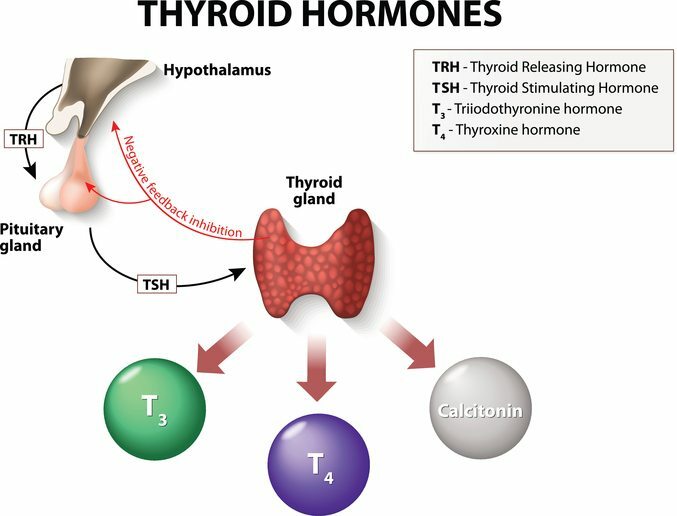 Low levels of T4 (with high TSH) indicates hypothyroidism. 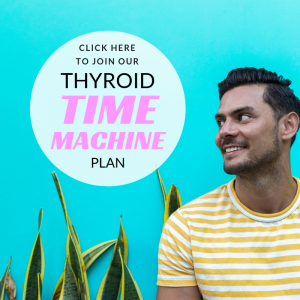 This occurs when the thyroid is underactive and does not produce enough T4. This means there is an issue with the thyroid gland itself. It’s the most common type of hypothyroidism. TSH levels increase as the body tries to increase production of T4 and T3. However, T4 levels remain low because the thyroid gland is not functioning properly. This is rare and occurs when the pituitary (or hypothalamus) malfunctions and not enough TSH is secreted. In this case, the thyroid gland is functioning properly but does not receive enough TSH to signal the production of T4 and T3. 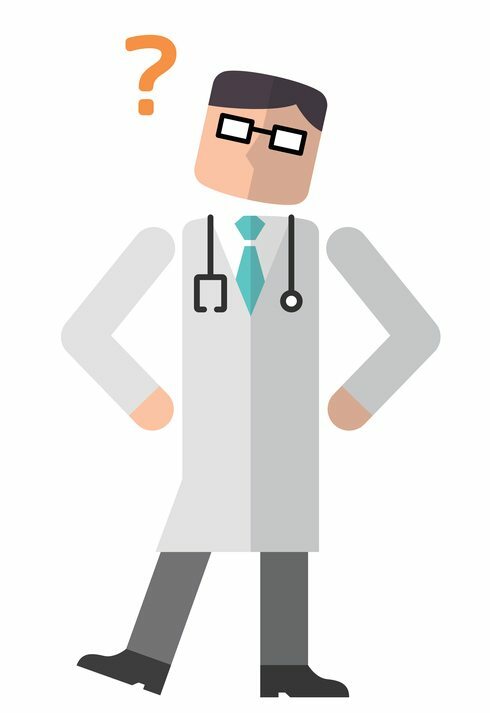 Interpreting test results with low T4 levels. Image source. 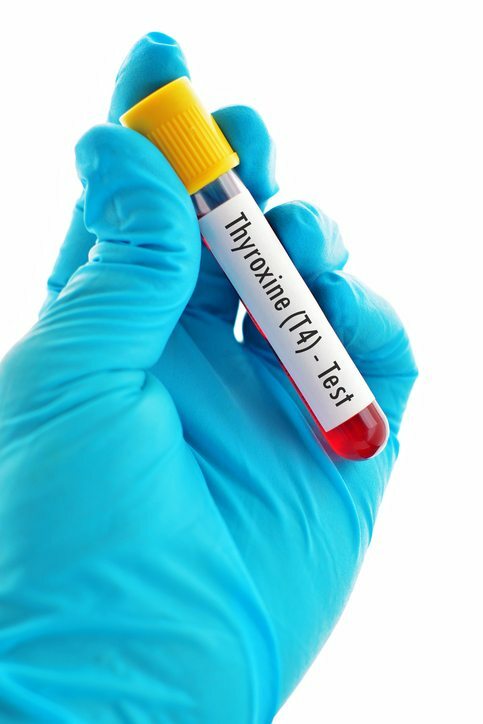 During a case of hypothyroidism, T3 is often last to become depleted. This could delay the time it takes to make the diagnosis, which is why T3 levels are not always useful (4). There are foods to eat and foods to avoid which will improve symptoms of hypothyroidism. If you want a set diet/meal plan to follow – including the shopping list – then please see my 14-Day Meal Plan for Hypothyroidism and Weight Loss. Summary: Low T4 and T3 levels alongside elevated TSH can indicate hypothyroidism. This is almost always caused by a malfunctioning thyroid gland. High circulating levels of T4 typically indicate hyperthyroidism. This is also known as Graves’ disease. It occurs when the thyroid gland becomes overactive and produces excess T4. Elevated T3 levels can also help determine the severity of hyperthyroidism, as it indicates large amounts of T4 are being converted. Summary: High T4 and T3 levels usually indicate hyperthyroidism in the context of low TSH. TSH is regarded as the best marker of thyroid health, while T4 or T3 levels alone are generally not much help (4, 7). 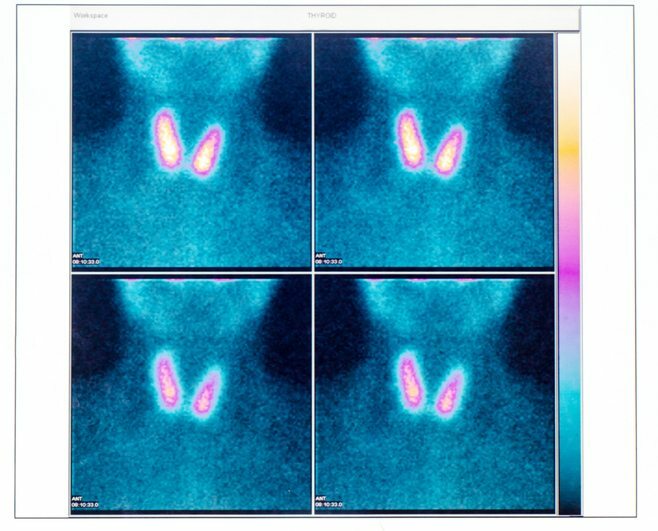 However, to obtain a true understanding of thyroid function, TSH, T4 and T3 should be analyzed together. This is due to the strong relationship between all three hormones. Unfortunately, many practitioners are only looking at TSH, which likely leads to misdiagnosis or under-diagnosis in many cases. Other thyroid function tests may also be required (see below). Summary: TSH, T4 and T3 levels should to be analyzed together to properly diagnose thyroid disease. This is known as subclinical hypothyroidism. Currently there is no scientific consensus (agreement) on whether treatment with medication is helpful. This is because the active hormones (T4 and T3) are still at normal levels. 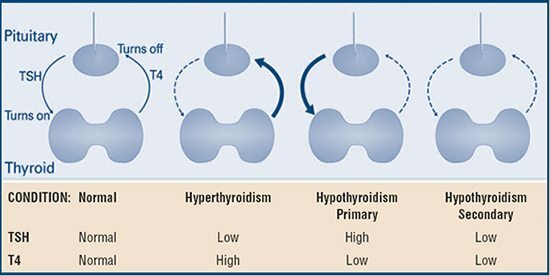 Although TSH is elevated, the thyroid is still able to produce enough T4 and T3 to meet demand. Therefore, hypothyroid symptoms are not present. Often ‘active surveillance’ is the only management undertaken. This involves careful monitoring of signs and symptoms and repeat blood tests. If TSH levels are significantly raised (above 10 mU/L) medication may be prescribed (8, 9). Summary: Subclinical hypothyroidism occurs when TSH levels are high but T4 and T3 are normal. Usually there are no symptoms. Low T3 can be seen in a condition called non-thyroidal Illness (or euthyroid sick syndrome). It can occur during starvation and critical illness and is generally resolved when health is restored (2, 7). 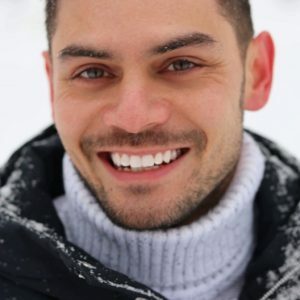 To a lesser degree, it’s suspected it can also occur during any chronic illness. Currently there is not enough evidence that replacing T3 on its own is beneficial (2, 10). Summary: In certain conditions low T3 levels can be seen when TSH and T4 levels are normal. This is usually a result of illness or starvation. Hypothyroidism is usually treated with synthetic T4 called levothyroxine or synthroid. Desiccated thyroid can also be used effectively, which is a mix of T4 and T3 made from animal thyroid glands. However, there is no evidence desiccated thyroid is more beneficial than levothyroxine (7, 11). Some doctors may also prescribe T3 alongside T4 medications when treating a stubborn case of hypothyroidism. This is uncommon but often useful. Summary: Synthetic T4 is the usual treatment for hypothyroidism. Desiccated animal thyroid is an effective alternative. There are a number of tests available that record T4 and T3 levels. In addition to total T4 and T3, and Free T4 and T3, further tests may be required when the cause of issue is complex. 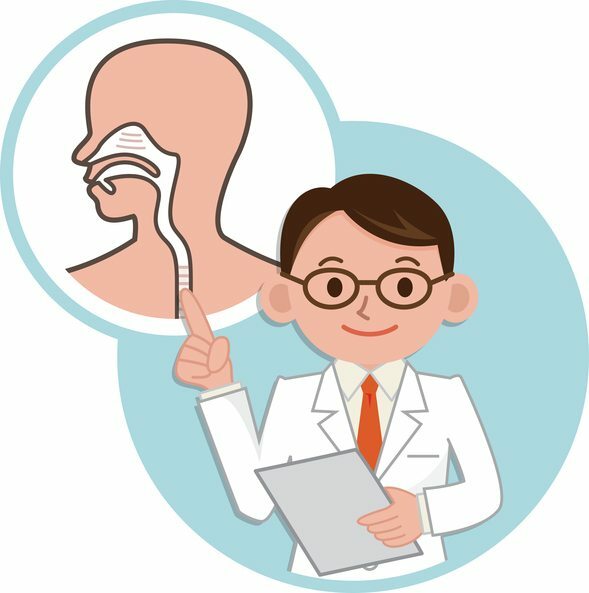 Thyroglobulin and thyroid antibody tests are also frequently used to help diagnose thyroid disease.